A native Californian, Vincent Zorn has been a staple working musician in the Santa Barbara area for the past ten years. Appearing at more than 200 events per year, he has performed at The Bacara Resort & Spa, The Four Seasons Biltmore, The San Ysidro Ranch, The Santa Barbara International Film Festival, Old Spanish Days in Santa Barbara. He appears weekly at the region’s most popular bistros and also performs at numerous private and corporate events. Vincent’s profound guitar work unites the fire of Flamenco, the sophistication of Jazz, and the relaxed sensuality of Bossa Nova together into a rich musical experience. 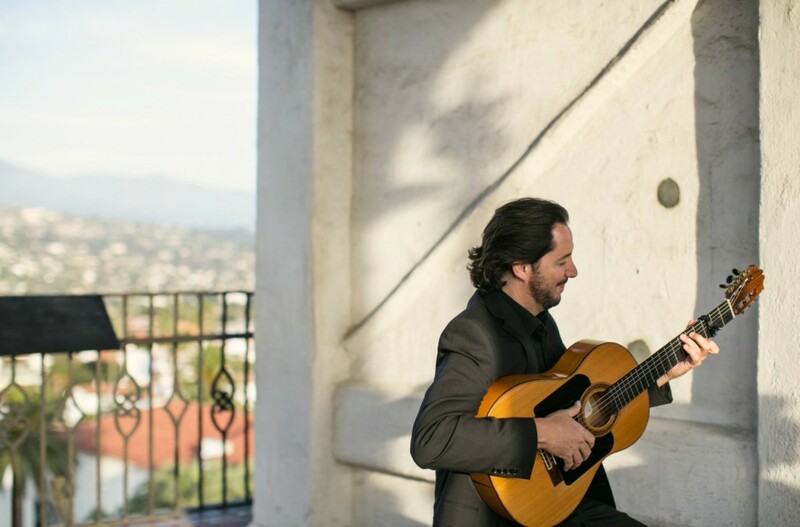 His sound has been likened to Nouveau Flamenco artists such as Ottmar Liebert, rumba super-group The Gipsy Kings, and legendary flamenco guitarist Manitas De Plata. Self-taught from the age of eleven, Vincent later studied in Spain, Turkey, and most recently in Mexico with International Recording Artists The Blonde Gypsies : Latcho & Andreawww.latchoandrea.com. Drawing influence from the gypsies of Southern France, he developed his unique percussive technique that utilizes a diverse array of strumming styles, rhythms, and taps. As a founder and composer of flamenco-dance band Last Caravan, he has toured extensively and now resides, and now performs regularly in Charlottesville, Virginia. 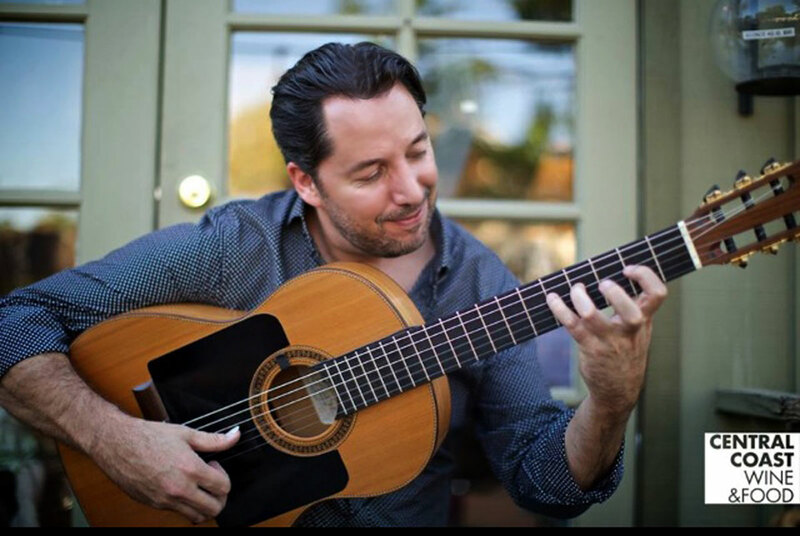 Vincent uses Jose Luis Diaz Reyes Flamenco Guitars & Daniel Mari Strings exclusively.